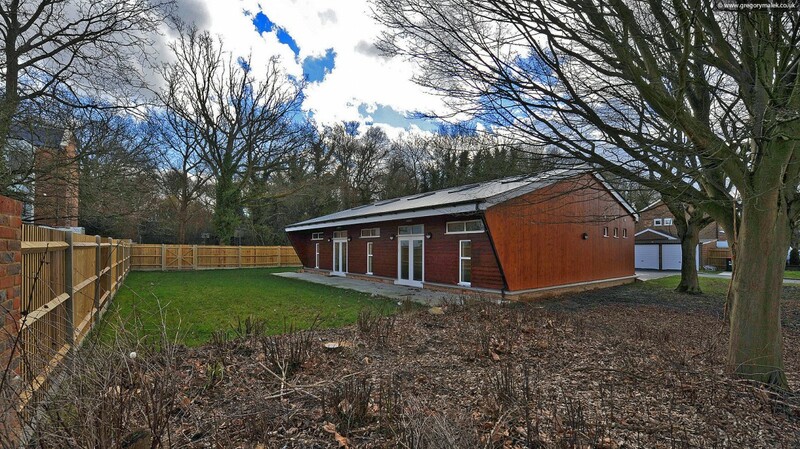 This purpose built Scout HQ was completed in 2014 is jointly operated by the District and 1st Langley Green Scout Group. 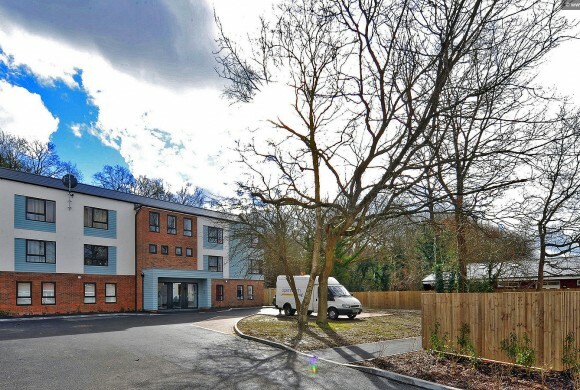 On taking possession of the building in July 2014, the 1st Langley Green Group Scout Leader, Rob Pullinger, said “Today is a great day for 1st Langley Green Scout Group and for all Scouting in Crawley. This facility will be an excellent home for the Group and a fantastic base for the District to use for events and training. I can’t wait until September when the Beavers, Cubs and Scouts will get to use the building for the first time!”. The building was officially opened by the Worshipful the Mayor of Crawley, Councillor Brenda Smith on Saturday 10th October 2014. The building comprises of a Kitchen, Toilets, Main Hall, Meeting Room, all with easy access for wheelchairs etc. The grounds comprise of a number of grassed areas, a car park, bike rack and a ball court, suitable for many outdoor activities. 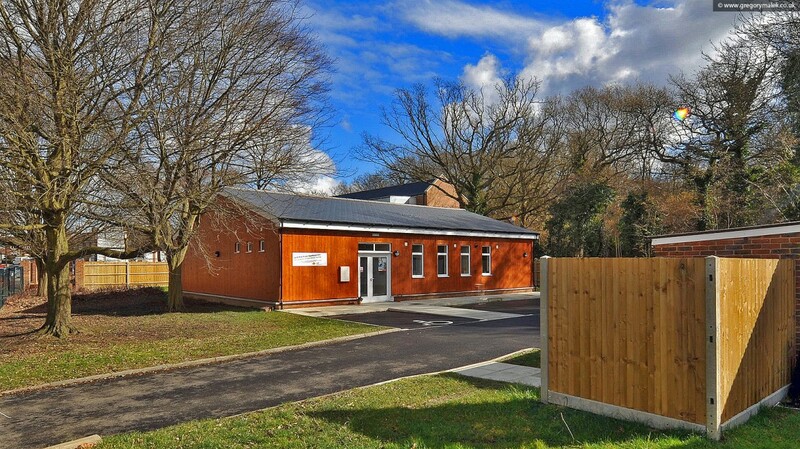 When not being used by 1st Langley Green Scout Group, the building is available to all other Scout Groups, Units and Sections of Crawley District Scouts and West Sussex Scouts. 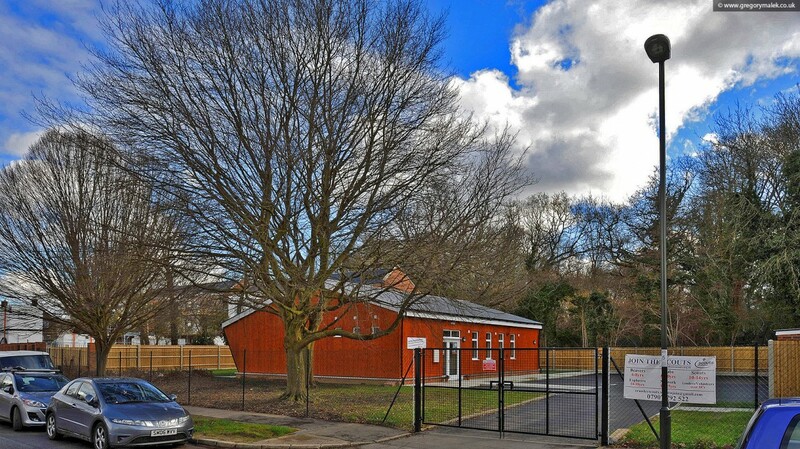 The building is also available for hire to non-scouting organisations and individuals. Read more about our Privacy and Cookies Policy.